We are delighted to announce the publication of our book Cooking For The Sensitive Gut by Pavilion Books. Written, cooked, styled and photographed by me in collaboaration with my partner Dr Nick Read, a consultant gastroenterologist and psychotherapist and an expert in working with patients with a sensitive gut. It is all about what you can eat, rather than what you can't. It is the perfect guide to how to prepare a whole range of delicious recipes that are fun to cook and delicious to eat without triggering symptoms or risking nutritional deficiency. 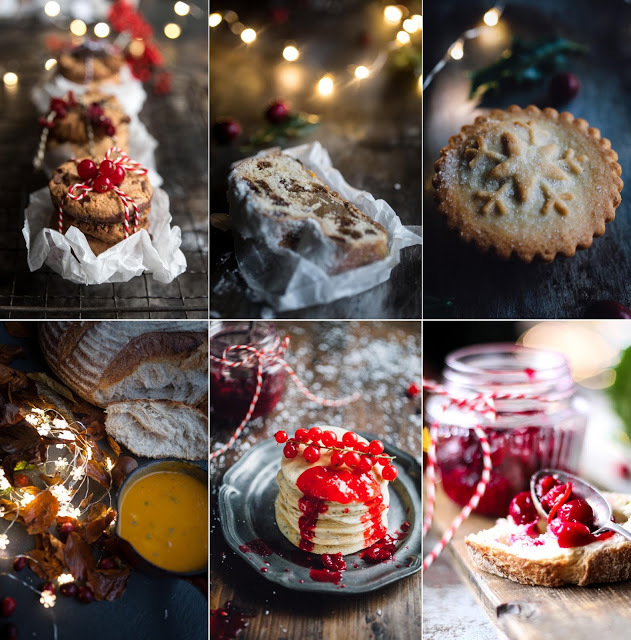 Seven years ago when I bought my first DSLR, a Canon 450D, I did not imagine for one minute my work would make it to the finals of an international food photography competition. My ambition at the time was to become a competent photographer so that I could write and illustrate features for the Yorkshire Post and other publications without necessarily having to hook up with a photographer.